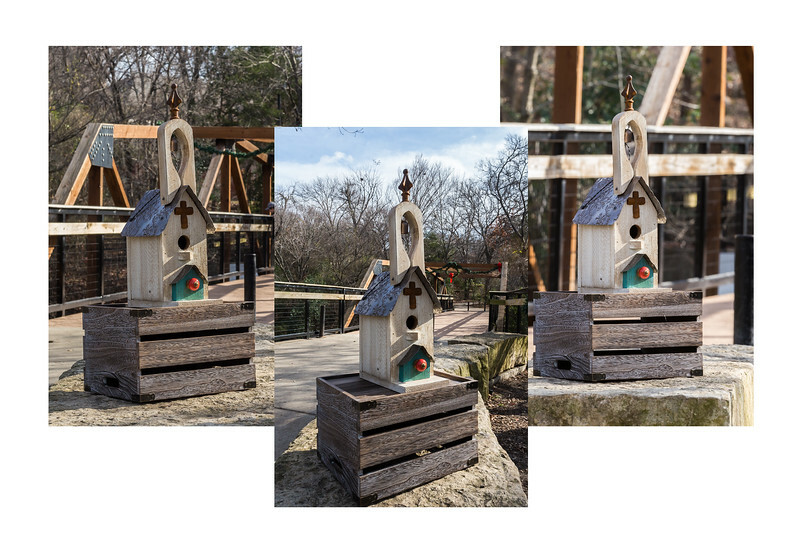 Learning to choose an appropriate focal length is important to realizing your creative vision. Wide angle lenses will distort the view in such a way that the background is pushed away from the camera. 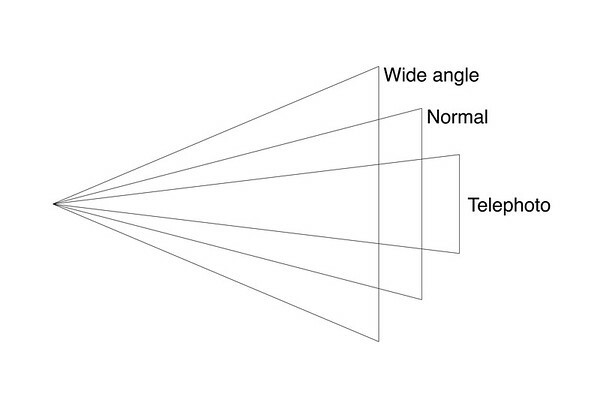 Focal lengths smaller than 35mm are considered wide angle..
Normal lenses will capture the view much like we see it. 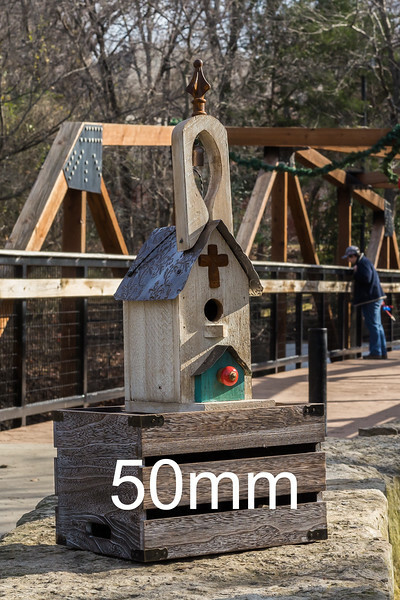 Focal lengths between about 40 and 58 mm are also considered normal. Telephoto lenses compress the background making it appear much closer than it is. Prime lenses are those that don't zoom and are a fixed focal length. Zoom lenses have a variable focal length. Choosing a focal length takes consideration. You may want to push, or compress, the background, or you may not want to do either. Sometimes you don't have a choice. Maybe the subject is too far away and you are unable to get closer and you have no choice but to use a telephoto lens. Or maybe because of confined space you are forced to use a wide angle lens. But given a choice, you should consider what you wish the image to look like. See the examples below. I recommend that you go out and practice with different focal lengths to get a feel of how they change the scene. 17mm. 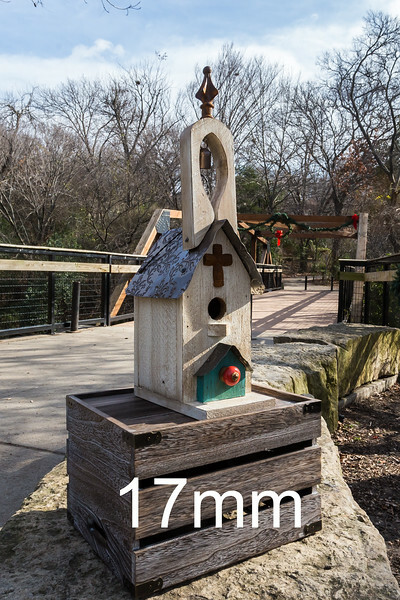 Wide angle focal lengths push the background away from the camera. 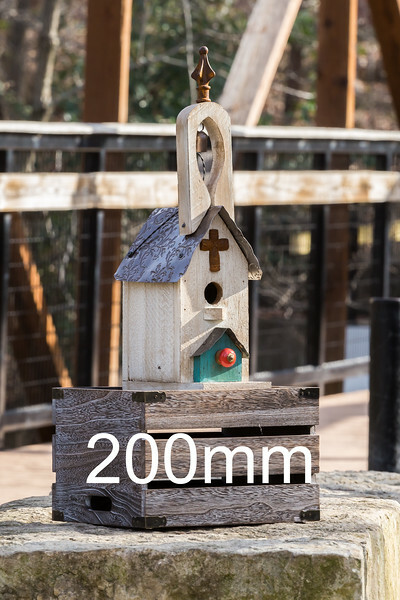 50mm. Normal lenses show the scene as the eye sees it. 200mm. A telephoto lens compresses the background. 18mm. 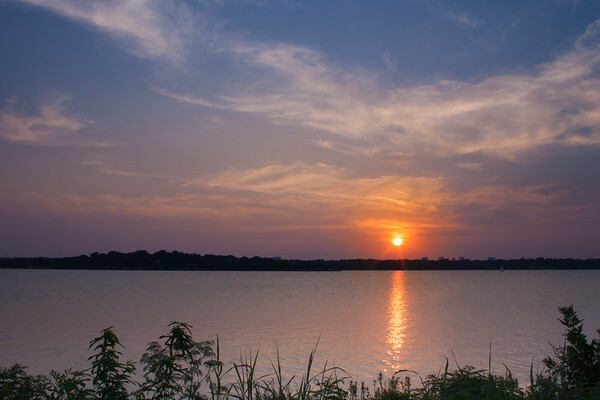 Using a wide angle lens captures a lot a wide field of view but the sun becomes smaller as you move to wider focal lengths. 55mm. Using a normal lens the sun becomes larger. 600mm. 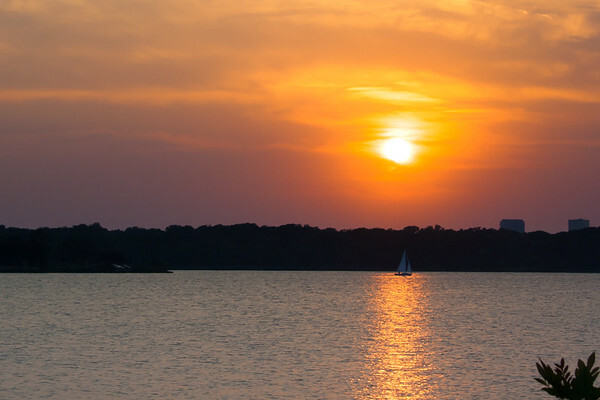 Using a telephoto lens captures a narrow field of view but the sun can become a dramatic element in the shot.